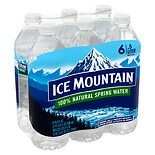 Shop Ice Mountain 100% Natural Spring Water 6 Pack (16.9 oz. )16.9 oz. 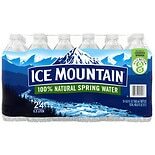 Shop Ice Mountain 100% Natural Spring Water (101.4 oz. 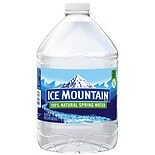 )101.4 oz. 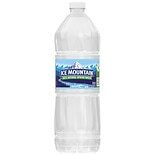 Shop Ice Mountain 100% Natural Spring Water (33.8 oz. )33.8 oz.